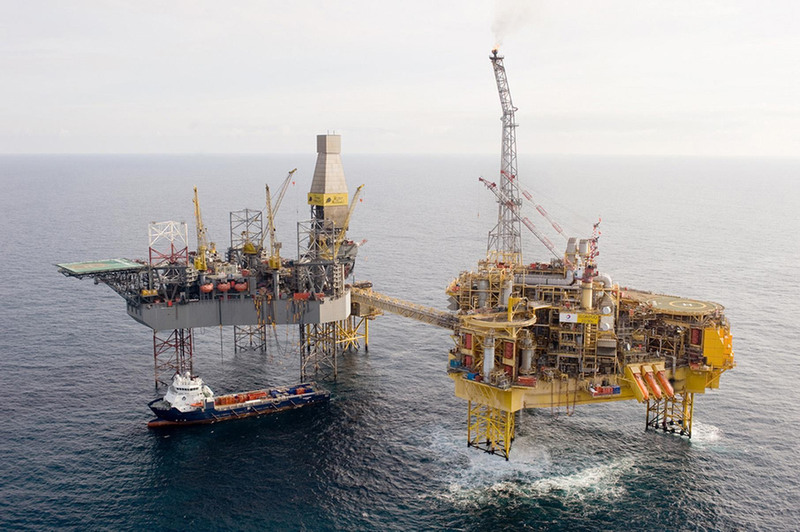 Over a number of weeks, union members voted to carry out several strikes because the North Sea operator wanted to move offshore rotas from two weeks on, three weeks off to three on, three off (3/3). A series of strikes have already taken place on the Elgin, Alwyn and Dunbar platforms over the dispute. Strike action, planned for the September 3, was halted pending arbitration talks with the Advisory, Conciliation and Arbitration Service (ACAS). Unite trade union confirmed it will suspend planned industrial action on three North Sea rigs operated by Total. Total confirmed last night that it would table a further revised offer via e-ballot to staff. Concern has been mounting about the effects of the 3/3 rota on mental health.